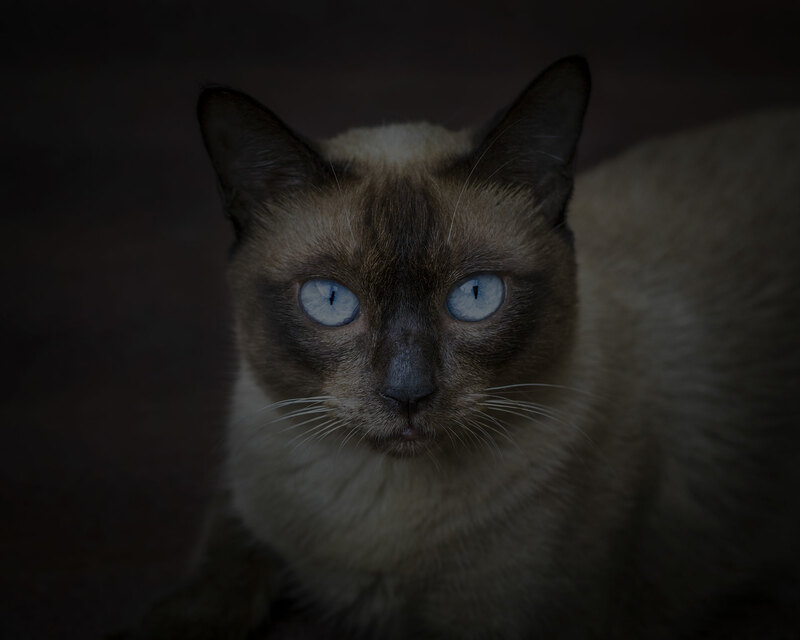 Your senior cat has been a reliable source of affection and love. 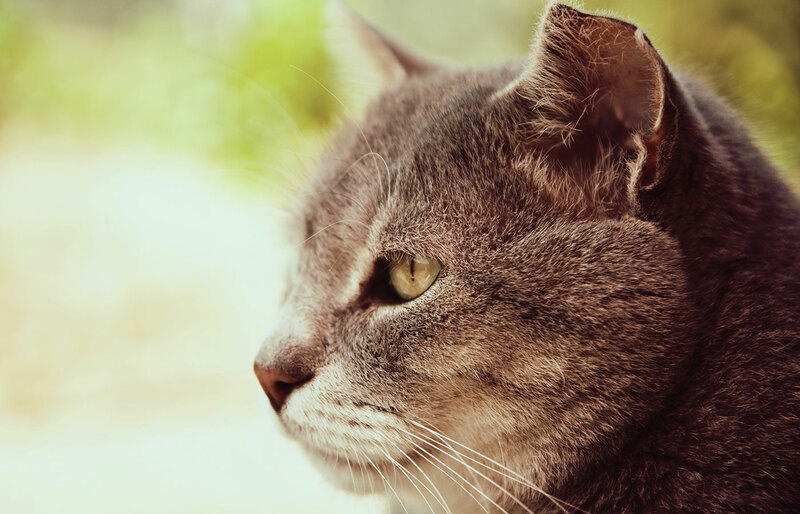 We want to make sure your precious companion is equipped to handle the unique challenges that come with aging, such as pain management, evolving dietary needs, and screening for common senior feline health issues. Don't worry... we've got you covered. Your senior dog is your companion, your friend.... they're family. And we know your dog means the world to you. We exist to make sure your pet gets the care they need to stay happy, healthy, and by your side. For senior canines, this means being sensitive to the unique issues that senior pets face. We make sure that your companion has everything they need. Scheduling regular veterinary examinations is one of the most important steps pet owners can take to keep their pets in tip-top shape. When dogs and cats enter the senior years, these health examinations are more important than ever. 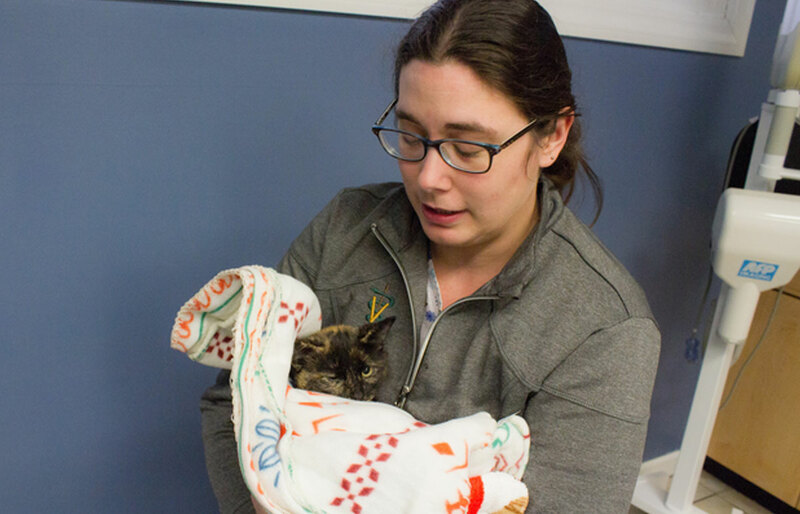 Senior care, which starts with the regular veterinary exam, is needed to catch and delay the onset or progress of disease and for the early detection of problems. This will save you, our client, money and perhaps heartbreak, by intervening either before a problem starts, or in the early phases while the prognosis may remain favorable. Our senior health check packages are designed individually for your pet. This package provides us with the knowledge we need to treat your pet appropriately and to help you save money. The package includes a complete physical exam, which includes nutritional, exercise and pain management and dental care consultations. Our package also includes a blood pressure check or EKG, a full senior blood work and urine profile as well as a glaucoma test. These services are provided at a significant discount when done as the senior package and can be done at a single appointment.